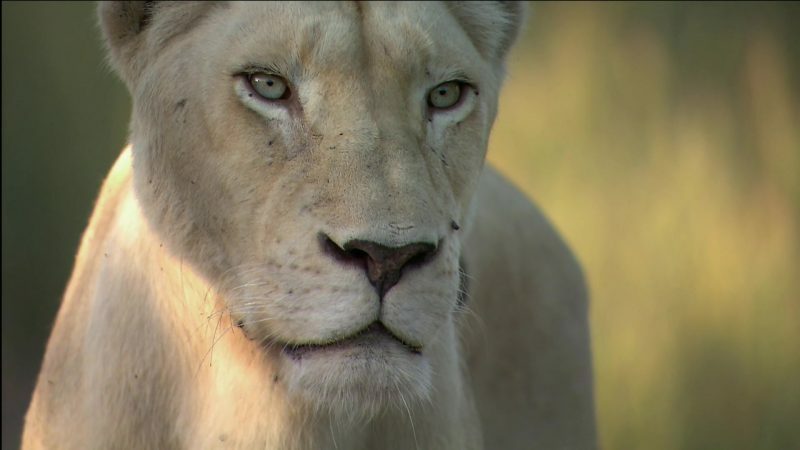 White lions are rare and may be found in only one place naturally on earth–The Timbavati Reserve in South Africa. Their rarity and beauty make them a prime target of trophy hunters endangering the White Lion’s future existence in the wild. But there are people trying to change this — a local Shangaan tribe and Linda Tucker of the Global White Lion Protection Trust. On Botswana’s Savuti Channel, two armies wage war. 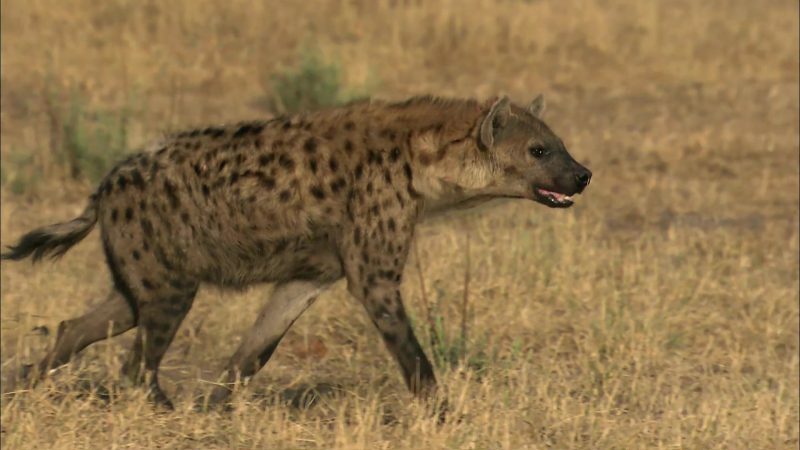 The Duma Tau wild dog pack and the Savuti hyena clan compete savagely for territory and prey all in an effort to rear the next generation of warriors. 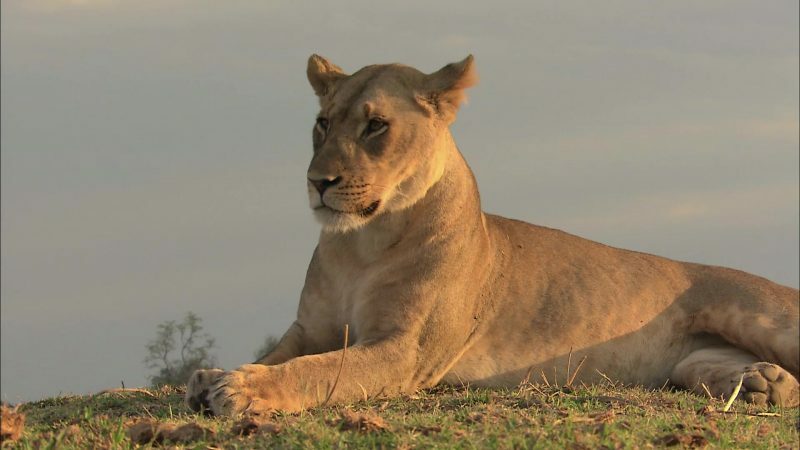 These rivals must also cope with a scavenging resident jackal and their common enemy: the Selinda Lion pride. Then after twenty-five years of drought, heavy rains from Angola floods the battleground, and crocodiles arrive to seize the flowing channel. Old strategies fail, and now hunters must adapt or fall in defeat. 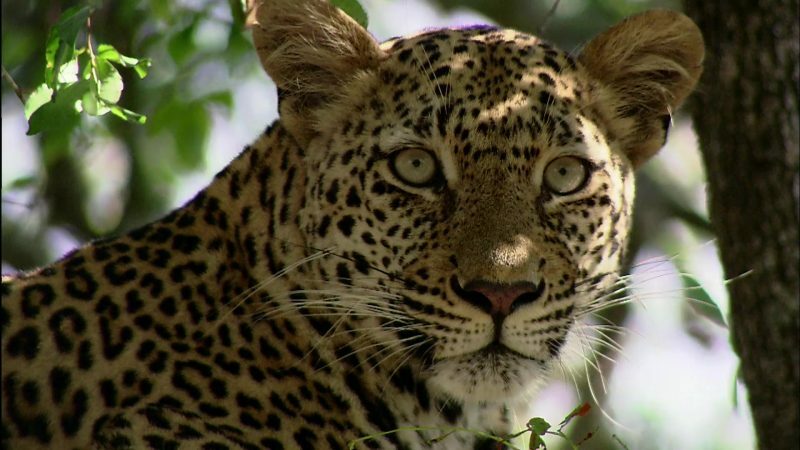 Life is hard for inhabitants of Luangwa valley during the dry season with intense competition for food and water supplies dangerously low as well as outwitting their predators. Lazy relatives. Jealous neighbours. Runaway kids. The everyday troubles of one family – except this family is a pride of lions. 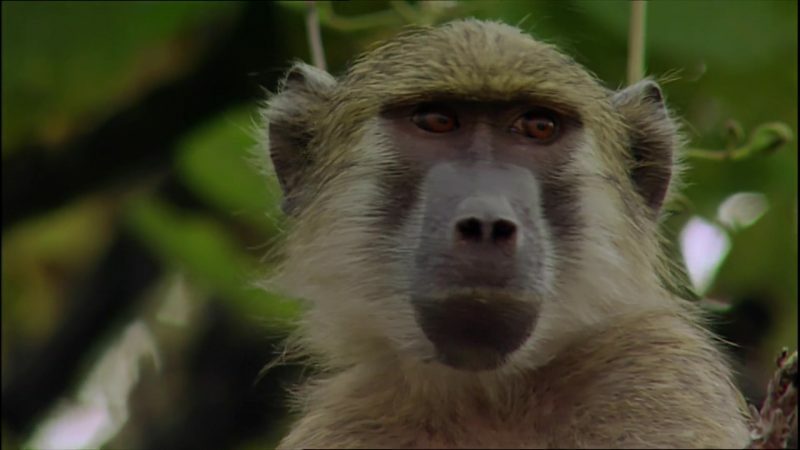 Shot over three years during the most extreme seasonal changes in Africa, the film follows Mfumu – the pride’s leader – as he struggles to defend his turf, and his mate Chipazuwa as she tries to produce offspring. Among the threats: a river infested with crocodiles that have taken every litter of cubs — and a rival male, bent on taking over the pride. This is the story of a courageous little seal who braves the ocean and all its perils – a real adventurer at heart who leaves the colony to follow one of the greatest migrations on Earth – the Sardine Run. Each year millions upon millions of sardines leave the waters off the southern tip of Africa to move en masse up the east coast of South Africa. They follow the cool winter currents for almost 1000 kilometres. For the sardines it’s a perilous journey – their migration awakens a great following of formidable predators that attack from sea and air. Huge flocks of Cape gannets pursue the great shoals while thousands of dolphins strike relentlessly from the surface and hundreds of sharks mount the attack from the depths. 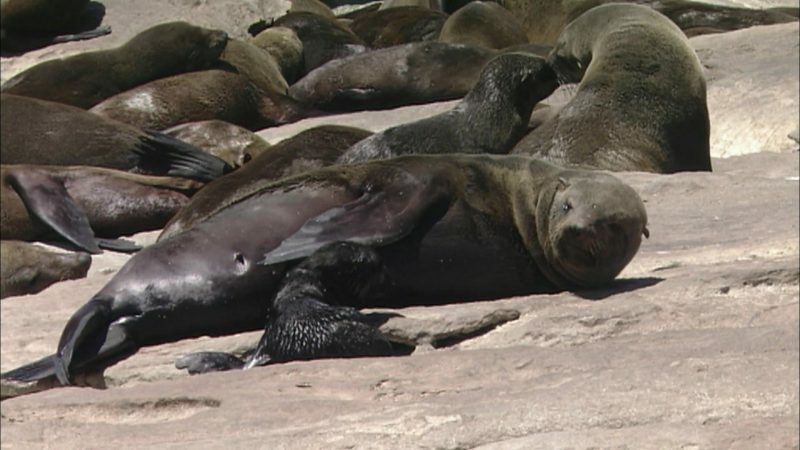 Among the predators, there are a few adventurous seals that join this frenzied journey. To this day, what makes a seal embark on the sardine run remains a mystery. Fast and efficient, an ocean legion is on the move. Growing in momentum, single pods congregate to find food. Combining in battalions over 3000 strong, this is the Dolphin Army. 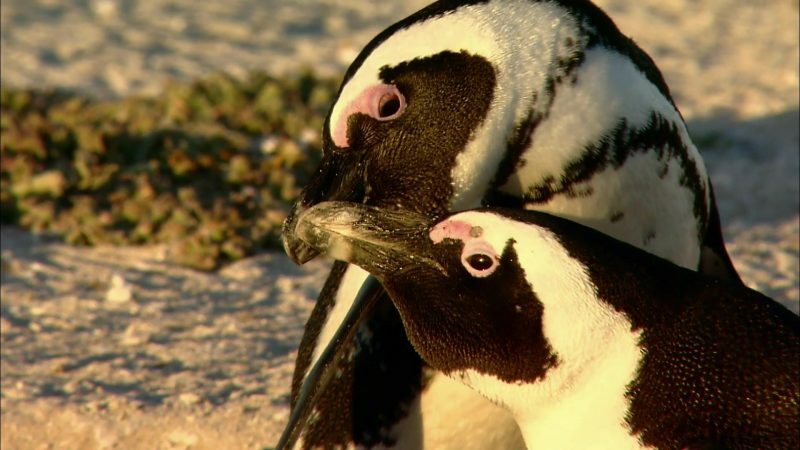 Filmed over 3 years during the spectacular Sardine Run along the eastern coast of South Africa, Peter Lamberti and his team have filmed one of the fastest predators in the ocean – the Common Dolphin. 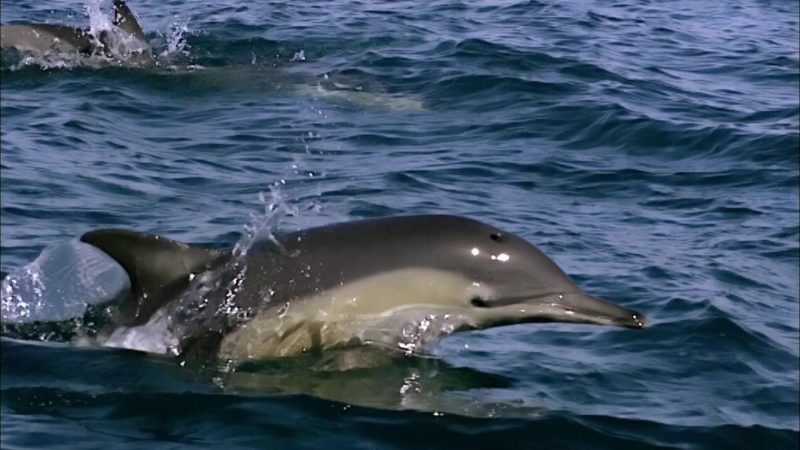 Using advanced underwater technology, they follow a small group of female dolphins as they battle shark threats, raise their calves and journey towards the greatest feeding opportunity in the ocean. On the northern bank of the Sand River in the Mala-Mala Game Reserve in South Africa, seven magnificent creatures reside in an area the size of Manhattan Island. Tracking them for 24 hours reveals a never-ending daily drama. 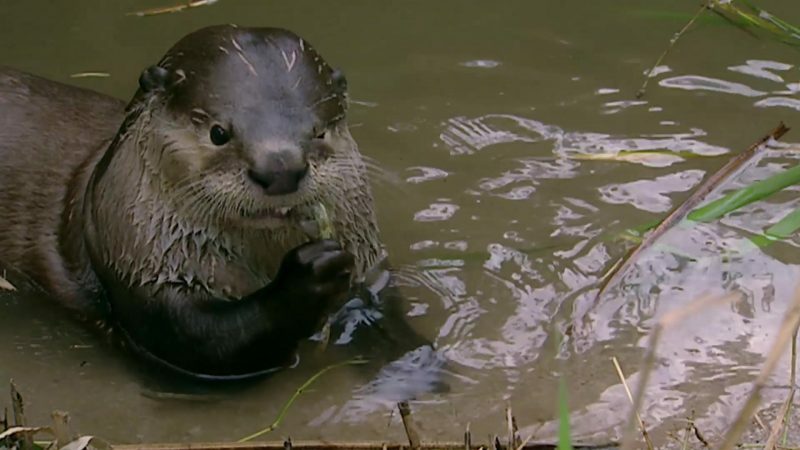 With their safety jeopardized by the recent arrival of Skaal, the resident python and the dry season soon approaching the two resident otters, Kobe and Kima make a difficult decision, they must leave the shores of Jao. As night falls on the island, the Quills awaken to a broken home. Dube has still not returned and Mbali and his young son are beginning to lose hope. 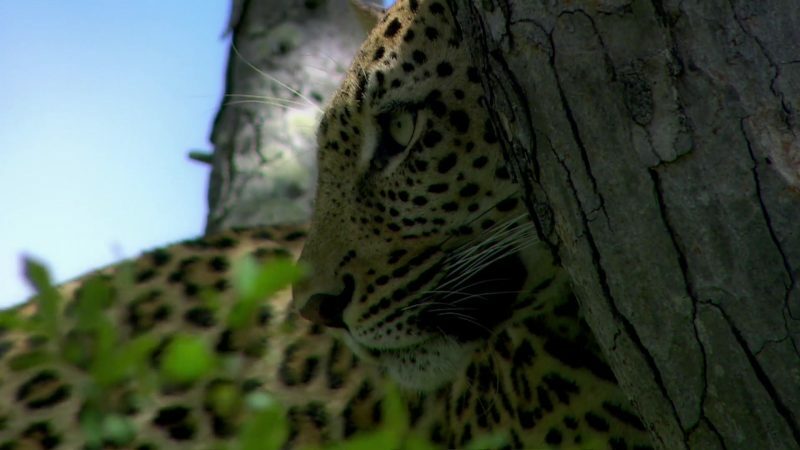 Leaving the resident otter to sleep, Kima sneaks out to the waterways and heads back to her old riverside home, unaware the ‘Okavango Strangler’ awaits her return.